I am learning to live with chronic back pain because I have degenerative disk disease and arthritis. Some days are better than others but deciding to take Tylenol isn’t a viable option as it slows me down and disrupts my exercise and I find I am in a worse condition where it is harder to walk let alone jog. Today I feel much better about not taking any drugs for the pain, and I can jog for a more extended period. 2.2 miles in fact. (3.4 km) That is the distance I go every day. It allows me to jog comfortably, and I’m grateful for that! I have been managing my health solely on my own (with the help of Dr. Google) far too long, and it was a concern for not having a doctor. Anyway, I found a doctor. When I stopped taking my blood pressure medication a couple of years ago, I started Keto dieting to manage my diabetes, and it has been working well so far 🙂 and my blood pressure is healthy too. I feel a lot better physically. Some of you have probably read Stephen Kings book Mr. Mercedes but if you didn’t know there is a TV show as well. Season 2 will premiere on August 22 on Audience Network. The actors Brendon Gleeson, who played MadEye Moody in Harry Potter, is brilliant, and the show is even better than the book IMO. 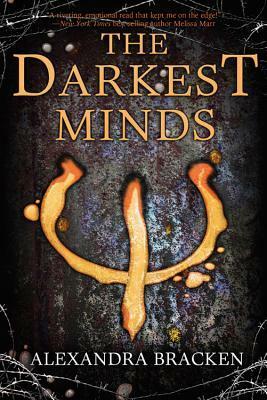 Also, The Darkest Minds is in theatres. I read the book but never finished the series. 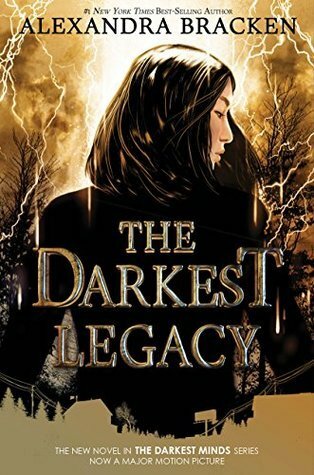 So I figure I need to play catch up since The Darkest Legacy #4 was released and it looks promising. 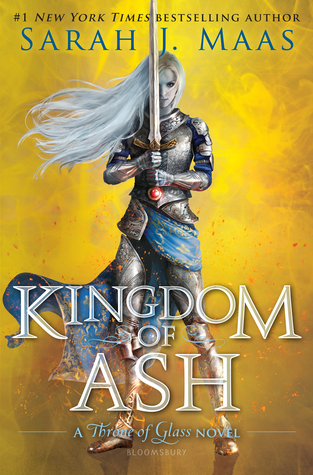 Kingdom of Ash (Throne of Glass) by Sarah J. Maas. 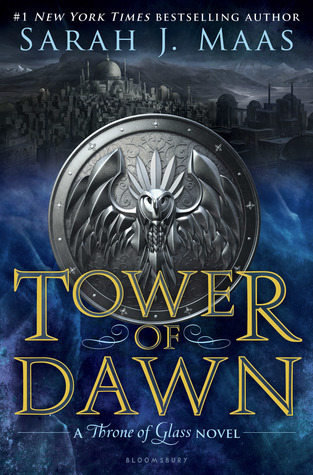 Tower of Dawn (link to my review), and I wasn’t impressed. 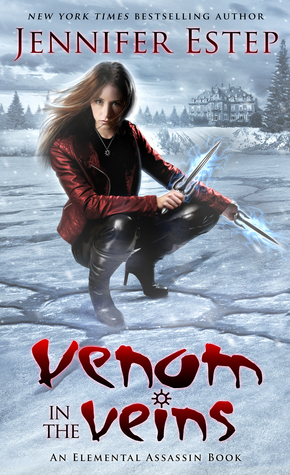 I also finished listening to Venom in the Veins by Jennifer Estep on audio. 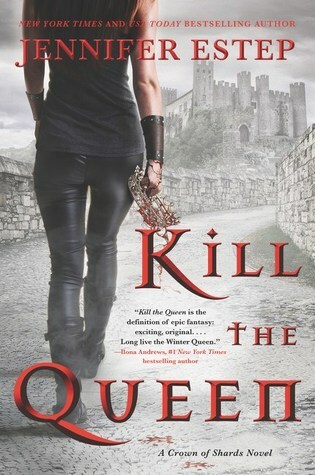 Lauren Fortgang is a brilliant narrator. What I watched on Netflix. The 100 final episode season 5 finale! 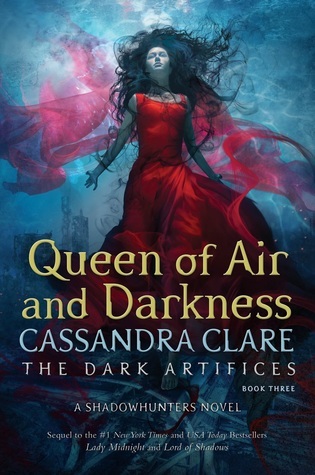 Damocles part 2 is August 8th, and I wish it weren’t over. I can’t wait to see what Madi does as the new commander. I love that girl! I also don’t want to see Diyoza die at the hands of McCreary. UGH! Somebody stop him! I got some Fabletics (personal referral link)so that I can look good jogging in fancy pants lol. And sports bras and all other kinds of jogging outfits like capris. I love @Fabletics By #KateHudson! Use my personal referral link for special savings! I received a few packages that I was so excited about. A new eyeshadow palette by Nyx called Swear By It. (magic link affiliate) I think it is just beautiful and the colours are stunning and a T-shirt dress that is so comfortable. The weather has also been hot in my neck of the world. Since August 1st it has rained every day in the late evening and night which cools things down significantly. Also on my daily hike, I saw a dead snake ???!!! What? I never knew or HAVE NEVER seen a snake in Calgary before! And it was interesting. Thank God it was killed though! It looked like it was destroyed only minutes before encountering it, ugh! I copy and paste my format for the Sunday Post each week. Then change out things. It makes it simpler and I can fill it in all week long.